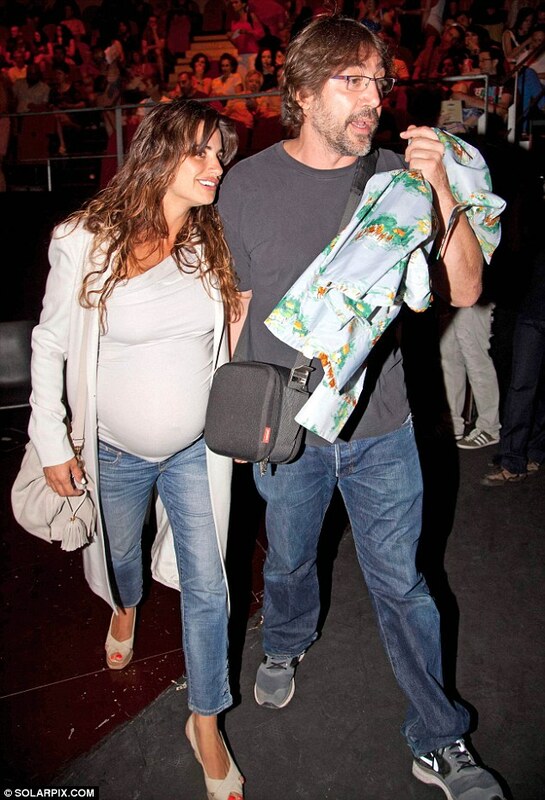 Penelope Cruz has named her new daughter Luna Encinas Cruz. The 39-year-old actress and her husband Javier Bardem, 44, welcomed their second child into the world in Madrid, Spain, on June 22 and have now registered her name, according to Spain's Vanitas magazine. Luna means moon in Spanish, while Encinas is Javier's paternal surname and translates as live oak. The Vicky Cristina Barcelona actress delivered her baby at the Ruber Internacional hospital with her Skyfall actor husband, as well as her parents and siblings, Monica and Eduardo Cruz, by her side. The couple also have a two-year-old son, Leonardo, together. Shortly after welcoming Leonardo into her and Javier's lives, Penelope said she felt like motherhood had completely changed her. She explained: 'From the first second, you feel so much love. It is a revolutionary experience. That's the best way I can describe it. 'It transforms you completely, in a second,' the actress continued. On the same day Prince William and the Duchess of Cambridge announced they'd welcomed a baby boy at St Mary's Hospital in London, weighing in at 8Ibs, 6oz. 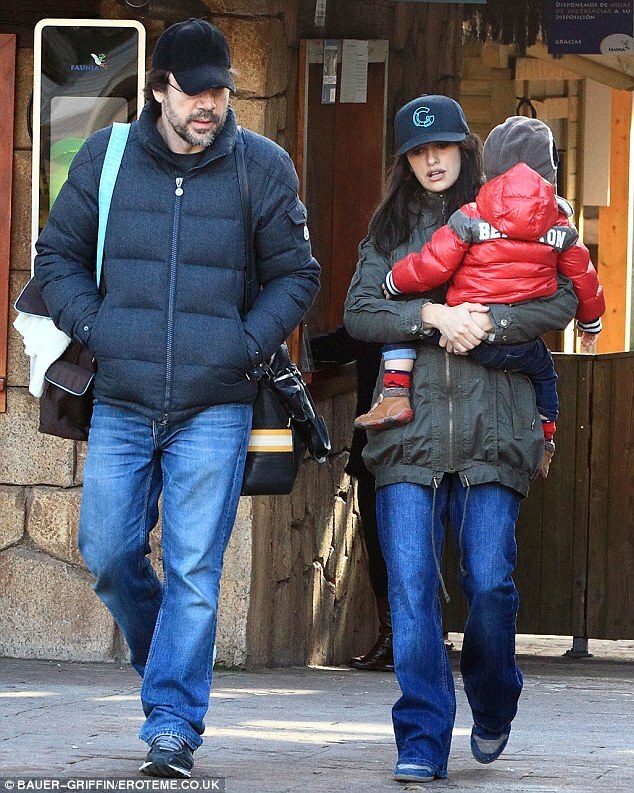 But while the Royals are expected to let the public know about their child, Cruz and Bardem are notoriously private which may explain why they kept their newborn baby's name under wraps for so long. Penelope was last seen just a couple of days prior to her delivery when she looked ready to pop. 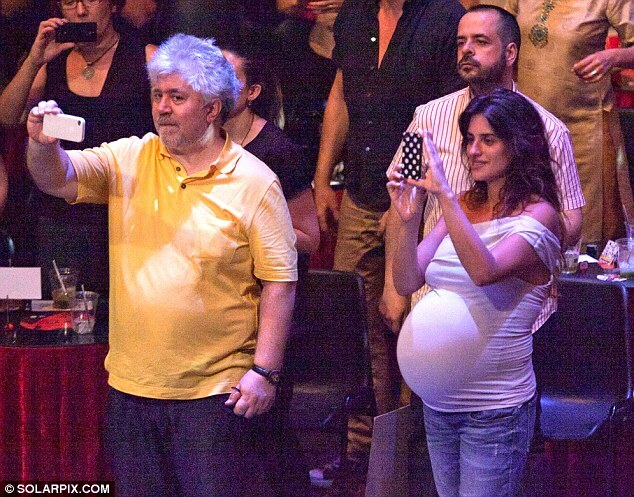 The Saturday prior to Luna's birth, she even attended a concert in Madrid despite looking heavily pregnant and so close to her due date. Ahead of the gig she was seen walking along with Javier as they headed for a bite to eat while her huge bump hung over her jeans. The 39-year-old, who was thought to be due to give birth back in June, then looked as if she was ready to welcome her second child at any moment as her stomach swelled against her T-shirt at the Los Veranos de la Villa Music Festival.